Pressure bursts pipes, and many fighters fold under the pressure of a constant attack. Being aggressive is simply not enough to reach the top levels of the sport. You need to be able to apply that aggression in a methodical approach. If you want to become a great pressure fighter, then you need to have certain qualities to become successful. It’s surprising to see so many pressure fighters not knowing how to properly cut off the ring. 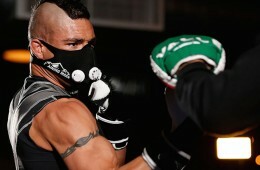 If you’re facing another fighter who comes forward, then it won’t be difficult to find him in the ring. 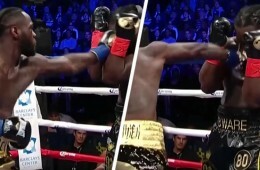 Walking Down Your Opponent: Your should always keep your opponent directly in front of you within an imaginary box (not too large as shown above) and close in on him no matter where you are in the ring. In the Corner: Try and keep your opponent within the green lines when he’s in the corner. He’ll try to get out so watch his movement and sidestep with him while closing in (like a zig-zag pattern) at the same time. 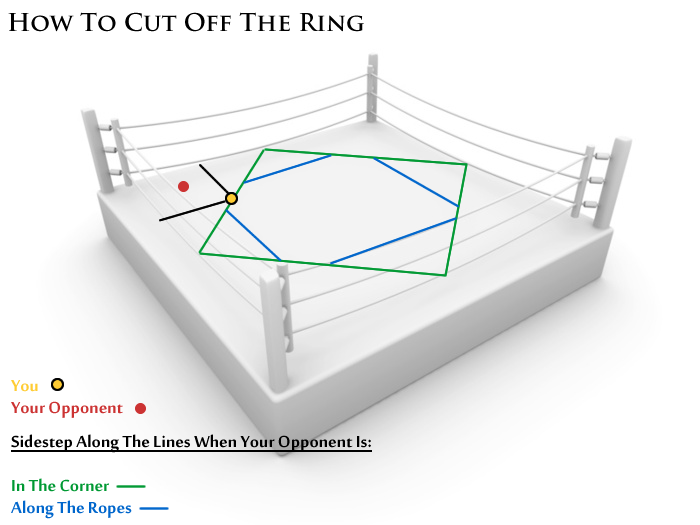 Along the Ropes: If your opponent does escape and is found on the ropes, again you must sidestep with him, attempting to corner him while keeping within range until you find an opportunity to attack. Don’t Follow Your Opponent: This means that you mustn’t follow him around the ring either in straight lines or a circle, otherwise he’ll just pivot and circle around you all day. Instead, you must sidestep in the same direction he’s moving while edging closer bit by bit, until he eventually moves back to the ropes or in the corner. Then you mustn’t give him an exit route. If your opponent tries to get out the corner, then throw a hook in the direction that he’s moving to, so that he’s moving into your punch. Your aim is to trap him on the ropes or in the corner. If you stick to this method, then you will make life hell for him, even if he has quicker feet than you. Watch the above video to see how Gennady Golovkin and Lucas Matthysse is able to make the ring smaller for their opponents by cutting it off. 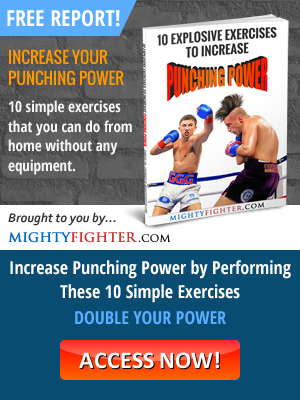 You don’t need to be a devastating power puncher to become a great pressure fighter, but you do need to have good enough power to inflict damage on your opponent and to get his respect. 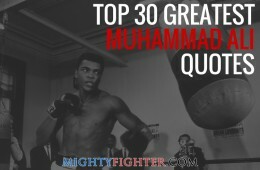 The harder you punch, the quicker you can take your opponent out. 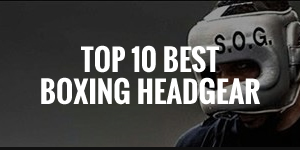 There’s no use headhunting if your opponent has quick feet and good upper body movement. You’ll end up missing a lot of punches and wasting a lot of energy. Go to the body early and often. 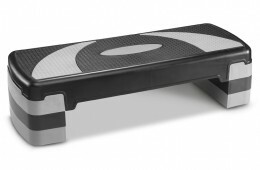 This will allow you to set up punches to the head and it breaks your opponent down slowly but surely. 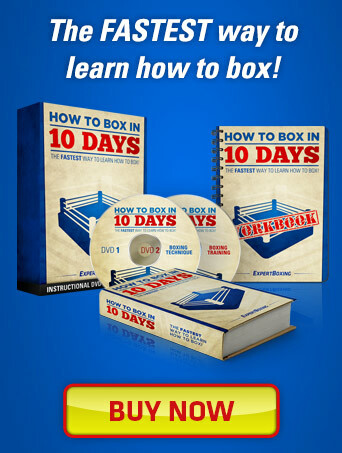 Don’t be discouraged if you’re getting outboxed, as long as you’ve invested in body punches, it’ll pay dividends later on in the fight (a great example is Julio Cesar Chavez vs Meldrick Taylor). 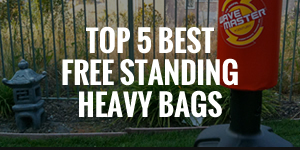 You’ll find it hard to catch a mover with a simple two punch combination. It’s usually predictable, therefore making it easier to avoid. 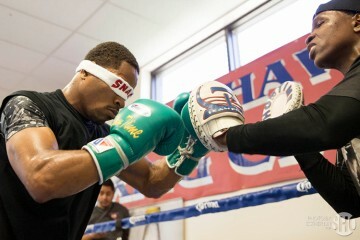 Don’t be afraid to let your hands go especially when you have your opponent trapped on the ropes or in the corner. 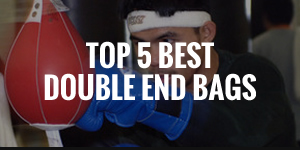 You can find out the top 10 boxing combinations here. A good sign that you’re losing a fight is if the mover boxer is throwing more punches and out-landing you later on in the fight. What this usually means is that you haven’t ‘upped the ante’ and you better step on the gas if you want to win. You need to take charge of the fight. When your opponent wants to rest, don’t let him because this is when he’s most vulnerable. 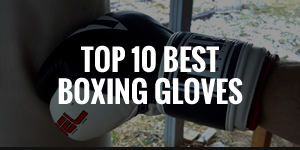 Every fighter should have a great jab, and this is especially true if your style is dependent on catching a mover. You should never come in head first because you can easily be caught with a counter-punch. Use your jab when getting into range because it’s will reach your opponent quicker, off-set his rhythm and help you set up your other punches. 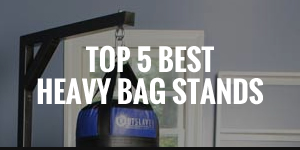 Heavy punching bags allow you to work on your offense, here are 10 of the best rated. 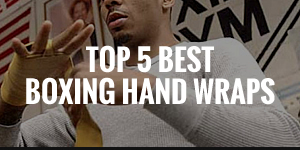 When you’re coming forward constantly, you’re more prone to counterpunches and the last thing you want is to walk onto a big one from a hard puncher. 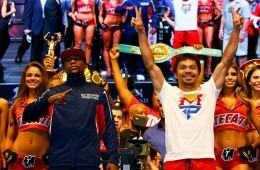 You must have a good enough defense to at least avoid most incoming punches. When you’re on your way in, bob and weave, slip and slide, keep your chin tucked in and keep your guard up. Then when you’re within range and see an opportunity, unleash hell. The video above shows the defensive skills of one of the best pressure fighters of all time, Julio Cesar Chavez. You cannot expect to be a pressure fighter without taking more punches than a defensive styled fighter, even if you have a good defense. 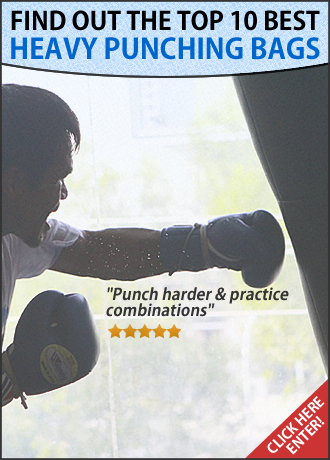 There are ways to condition yourself to take a punch better, such as strengthening your leg and neck muscles. Unfortunately, this can only take you so far. If you get hurt easily, then the best thing to do is to become more defensive oriented and pick your punches a lot better. 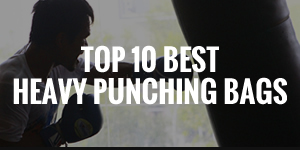 You can find out more on how to take a punch here. Great pressure fighters may not always be the most skilled, but they’re elite because they always find a way to overwhelm their opponents eventually. I recommend that you watch the following pressure fighters to get an indication of how pressure fighting should be done. It’s not easy being a pressure fighter. It takes a lot of determination and endurance. 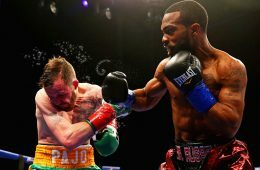 If your style is based on pressure and you want to last long in boxing, then it’s vital that you work on your defensive abilities when coming forward. If not, you’ll just end up sustaining a lot of punishment which will affect you over the long term. 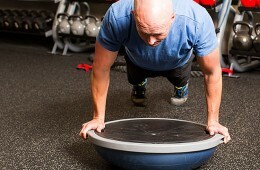 You may also be interested in the article How to Beat a Pressure Fighter. If you liked this article, please share it and feel free to voice your opinions or ask any questions in the comment section below.